In an interesting twist of events, Justice Anil R. Dave and Justice Kurian Joseph have delivered a split decision on Yakub Memon’s Writ Petition. 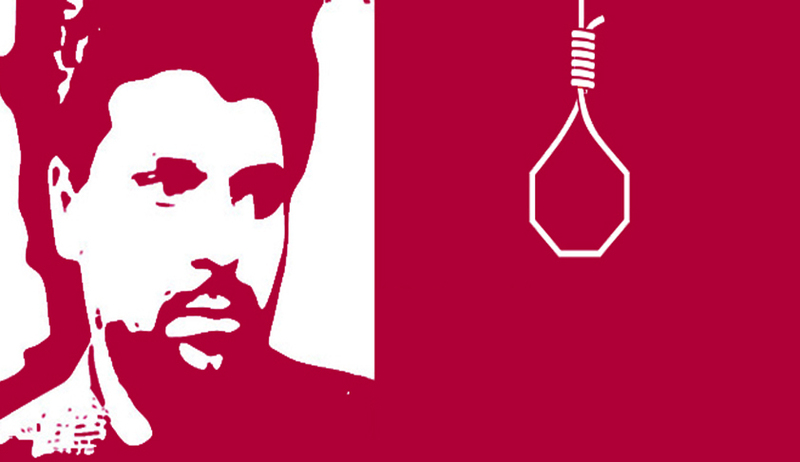 Justice Dave has dismissed Yakub Memon’s Writ Petition. He noted that the Memon’s application is pending before the Governor of Maharashtra and observed that it would be open to the Governor to dispose of the application before the date on which the sentence is to be executed, if he wants to favour Memon. On the other hand, Justice Kurian Joseph has ruled that the Curative Petition, as challenged by way of a Writ Petition, needs to be considered afresh in terms of the mandatory requirement under Rule 4 of Order XLVIII of the Supreme Court Rules, 2013. He went on to stay the death warrant issued on April 30 by the TADA court in Mumbai fixing the date of hanging on July 30. He noted that a Curative Petition has to be circulated to a Bench of three senior-most Judges of the Supreme Court and the Judges who passed the Judgment complained of, if available. In the instant case, the Judgment complained of was passed by a Bench of three Judges comprising Justice Anil R. Dave, J., Justice J. Chelameswar, J. and Justice Kurian Joseph. However, the Curative Petition was circulated only to the three senior-most Judges, Justice Joseph noted. He found that the Curative Petition itself was not decided in accordance with the Rules prescribed by the Supreme Court. In view of the conflicting decisions, the registry was directed to place the papers before the Chief Justice of India, for constitution of an appropriate bench for hearing the Court on merits. It was also requested that the matter be heard as soon as possible, preferably tomorrow.